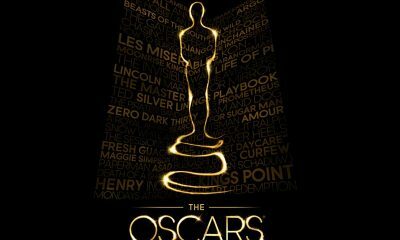 Are you guys ready for the 2012 Oscars? Ok then, make sure you stay tuned to Filmofilia and be the first to know who the winners of this year’s most prestigious film awards are! As usual, we’ll be here – Sunday, February 26th, 7 p.m. 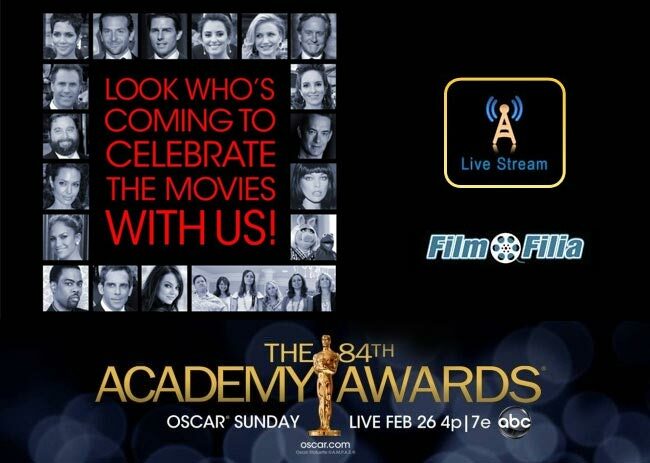 ET – with a live stream of 84th Academy Awards and you’re all invited! 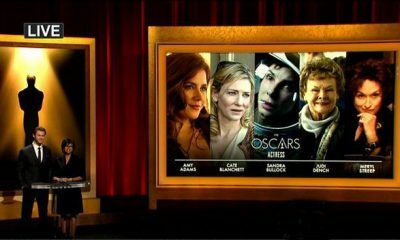 If you, by some miracle, still don’t know who the 2012 Oscar nominees, or maybe presenters are, check it right now. Feel free to participate in our Live Chat – let’s have fun and watch celebrities together! 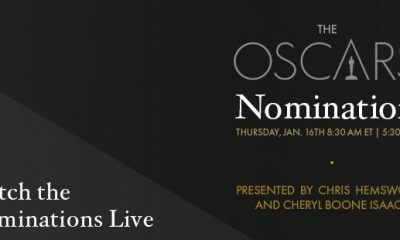 Video packages of the red carpet, show highlights, backstage reactions, and after parties including the Governor’s Ball, Elton John party, Vanity Fair party and major studio parties.